Canadian fishing trips at Timberlane Lodge are legendary. 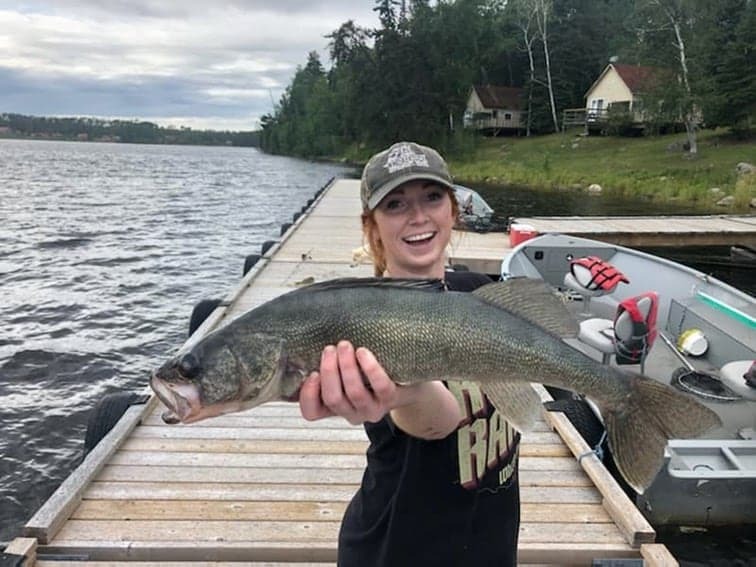 Lac Seul, Ontario, offers some excellent trophy fishing opportunities with plenty of bragging sized Northern Pike and Walleye ready to be reeled in, all close to the fishing lodge! Bear and Moose hunting trips don't get any better than the Ear Falls area of Northern Ontario. The high grouse and rabbit populations also allow for some fun small game hunting! 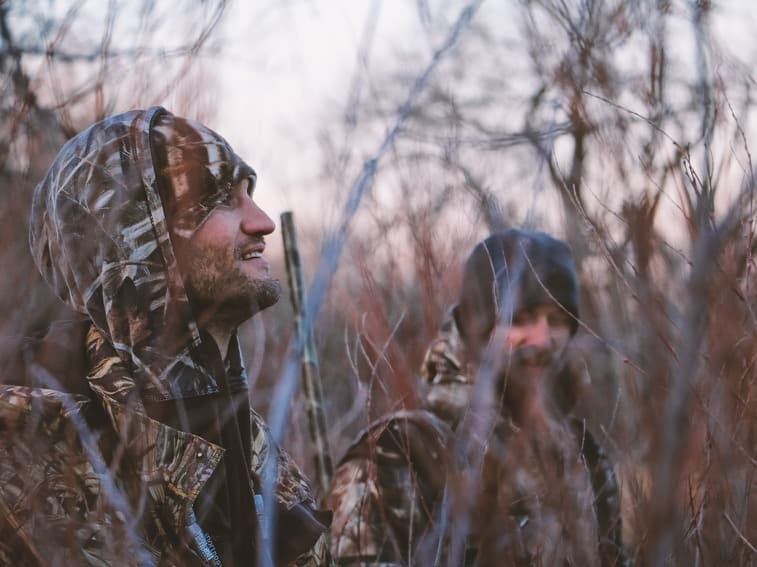 Then after a day of hunting, take out one of the fishing boats or relax on the deck of your hunting cabin. 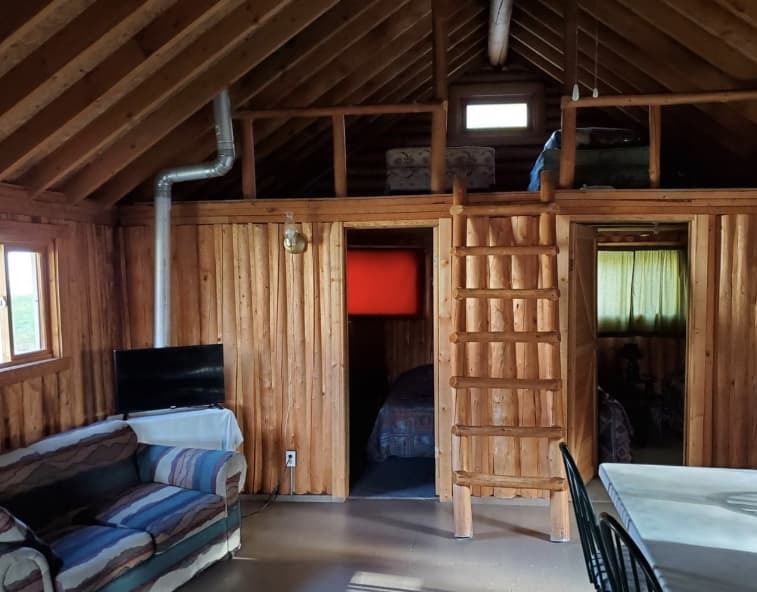 Located on our wooded 4 acre lot we have 9 cabins completely furnished with 3pc bath and hot/cold running water. The kitchen provides all you need to make your vacation comfortable, and each cabin has single beds with sheets, blanket and pillow. 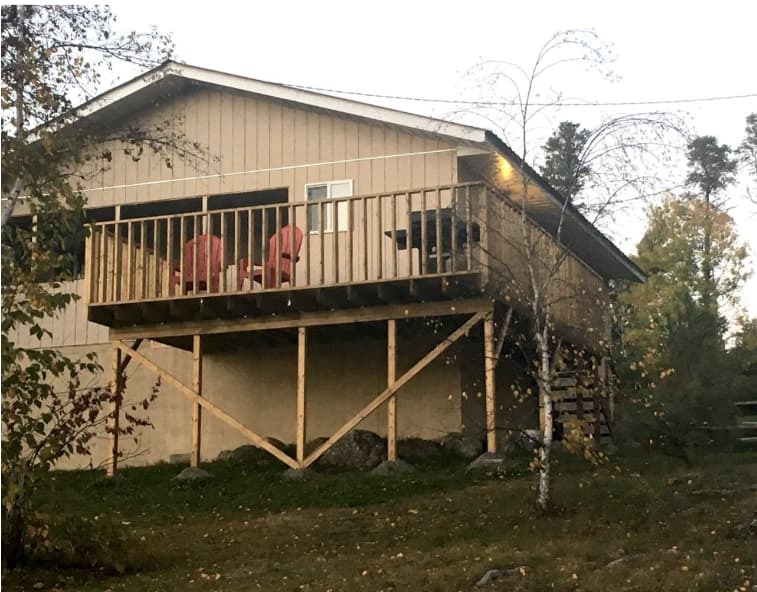 All cabins have porches or decks to sit out at night with a beautiful view of the English River/Lac Seul. 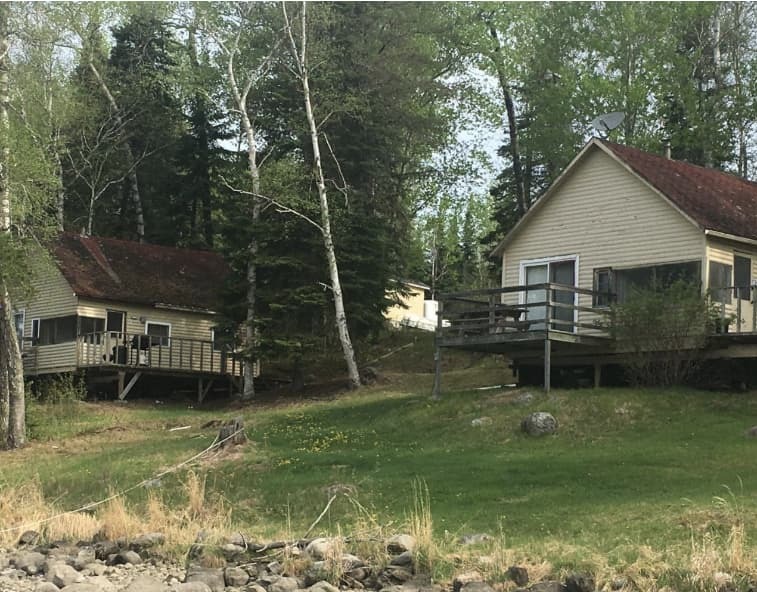 Your Canadian fishing trip is waiting for you at Timberlane's fishing lodge.